Who Qualifies for Cost Segregation? Funeral Homes represent about 25% of Greg’s projects. Greg’s Father was a funeral director and owner of a funeral home in Mississippi. Greg was just a kid during the ownership but this heritage encouraged him to develop a niche with the funeral home industry. In doing so, he is pleased to specialize in his father's industry and considers it as part of his legacy. He belongs to the AL and TN State Funeral Home Associations and has attended and exhibited at the National Funeral Directors Association Convention and Trade Shows each year since 2013. 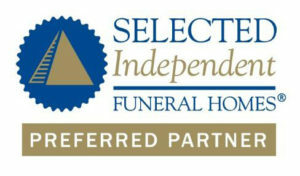 In 2017, Greg and CSSI along with another associate joined Selected's Independent Funeral Homes Preferred Partner Program in the Advanced Level Category. To date, over 140 funeral home properties have received benefits from Cost Segregation Studies. 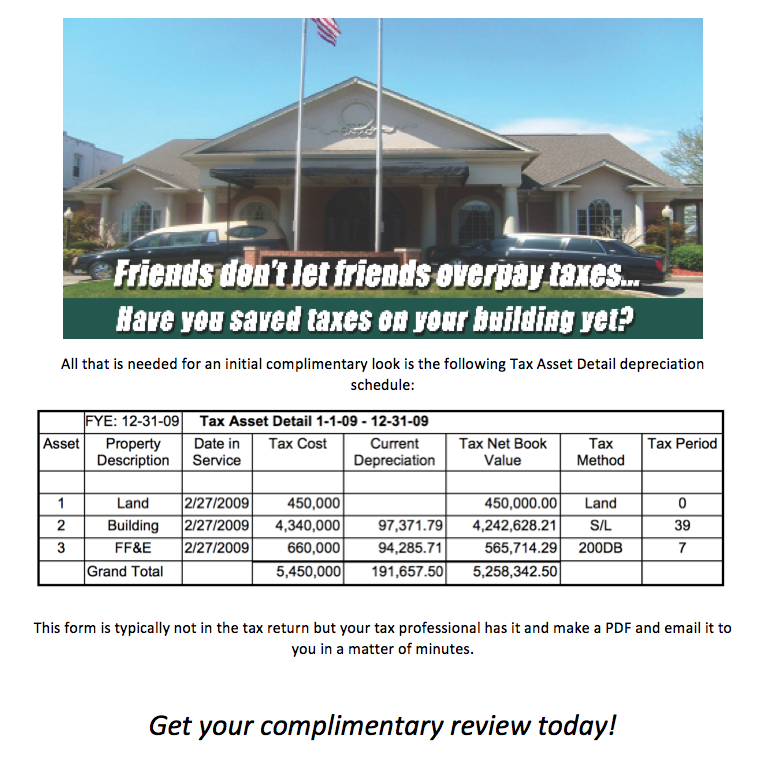 Greg has provided support to the key industry accounting/consulting firms that specialize in the Funeral Home industry and to other tax professionals that have Funeral Home clients. dba Cost Segregation Services, Inc. Copyright 2018 Perkins Financial LLC | Website Hosted By ACTS Now, Inc.